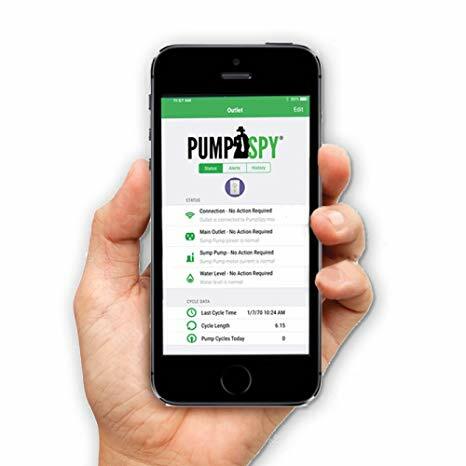 PumpSpy | EHS Sales Ltd.
Download the PumpSpy app to receive alerts and check on your system from anywhere, on any device! 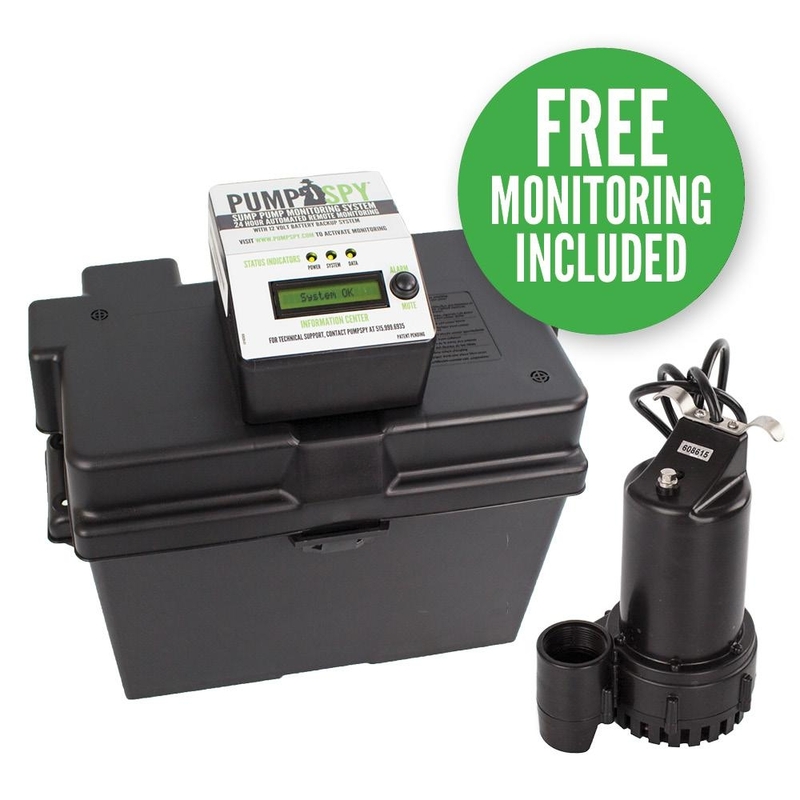 Have a PumpSpy system installed today. NO MONTHLY FEES and no long term contracts for monitoring! The battery backup system has a sound alarm unit, and through the App System you’ll receive text messages and emails to inform you of any issue when something does go wrong. The monitoring system tests your battery back up pump 3x a week and will only let you know if there’s an issue. Unit has an on/off switch, and knows life span (ie. how many times it can cycle on and off). Will let you know when you need to replace your switch. Unit has a predetermined time it’s allowed to run, if it runs over you’ll a warning that your pump is running. Reason – overwhelmed with water or float is stuck. If float is stuck, it will stop the pump from burning out. Can I attach the battery backup system to an already existing sump pump? No, because the pump is programmed to work collaboratively with the pump spy system. You could keep your old pump as a backup sump pump.